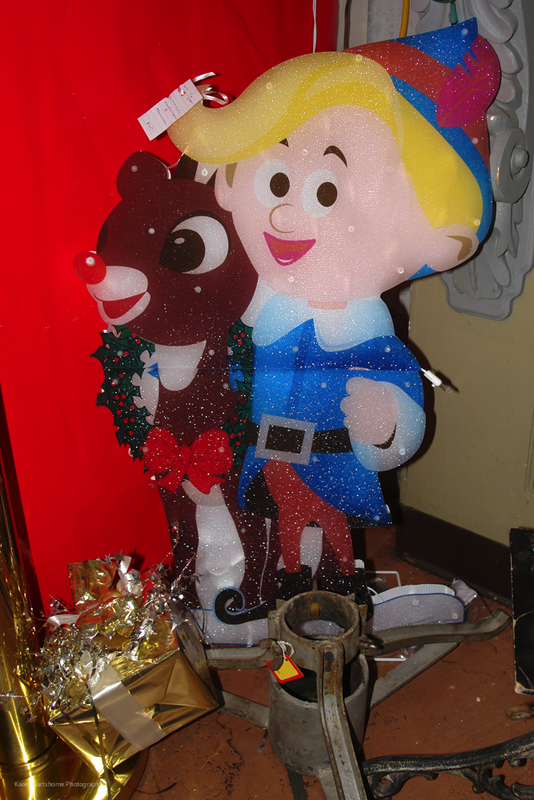 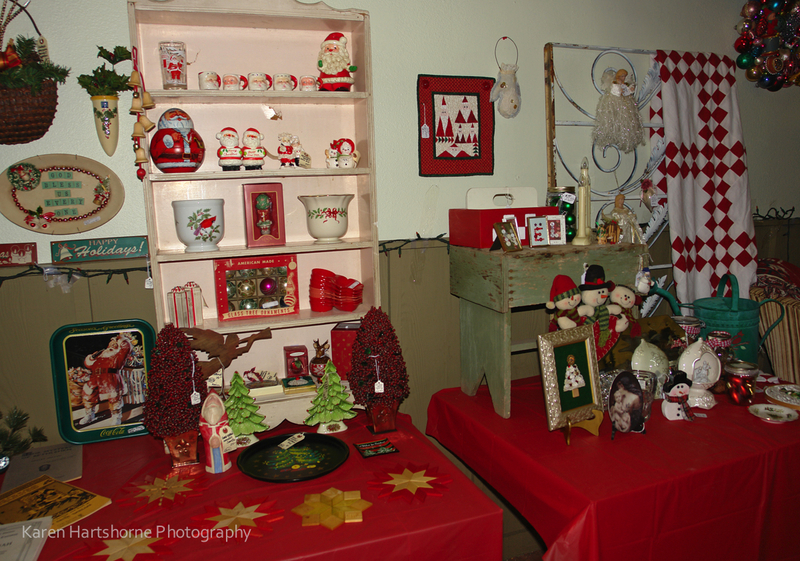 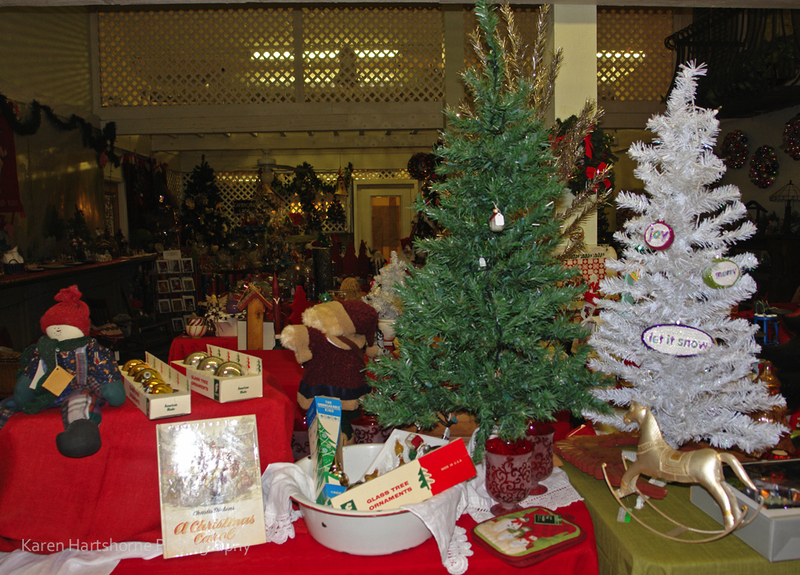 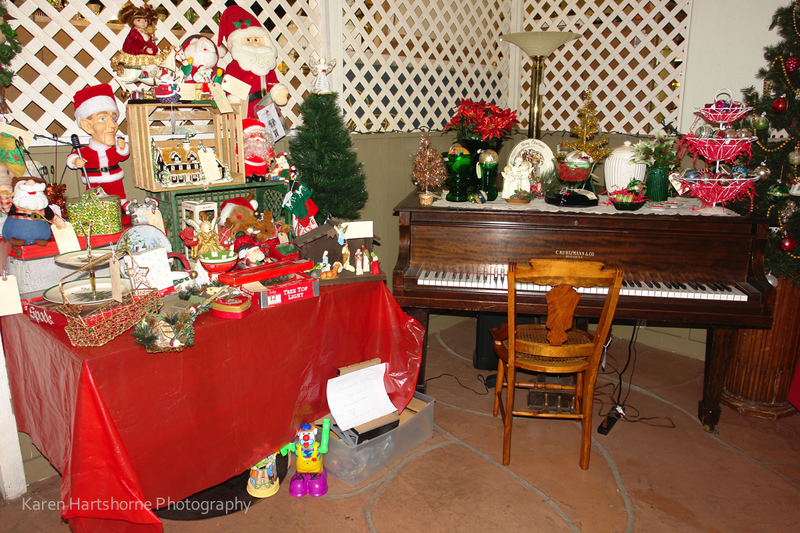 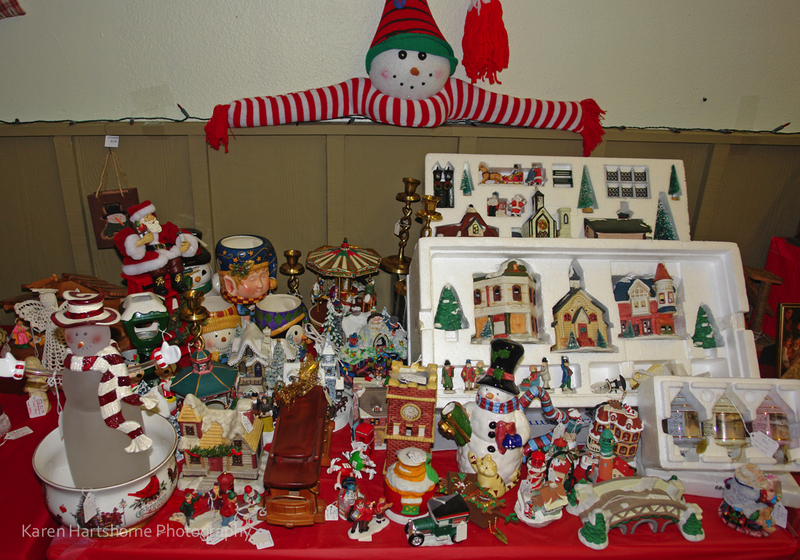 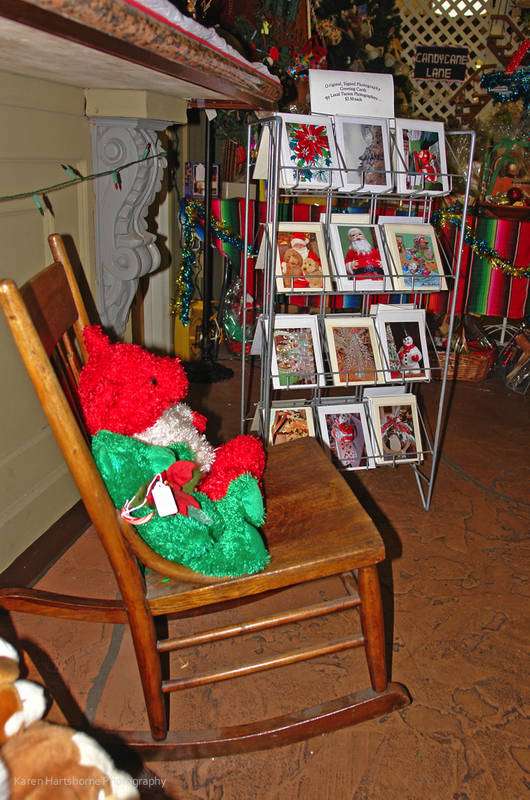 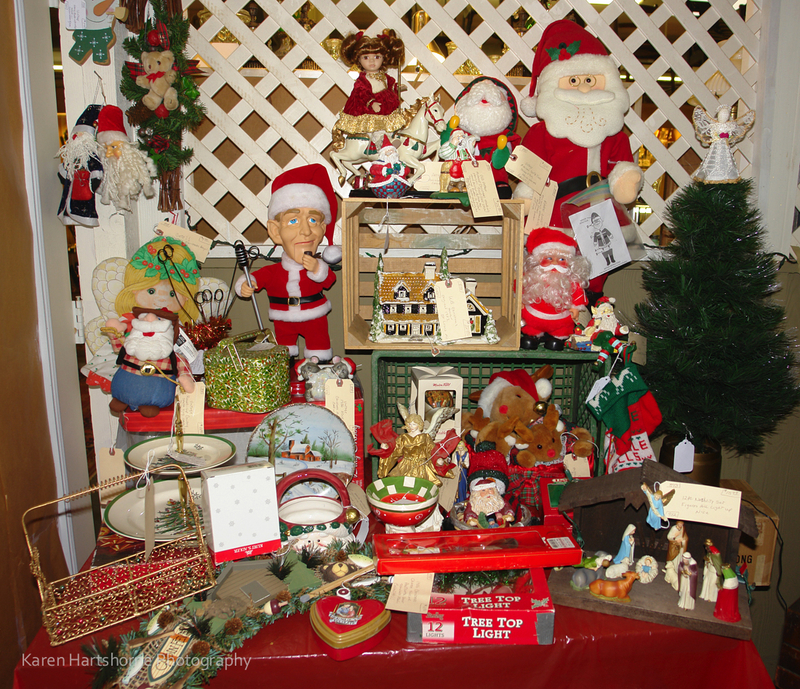 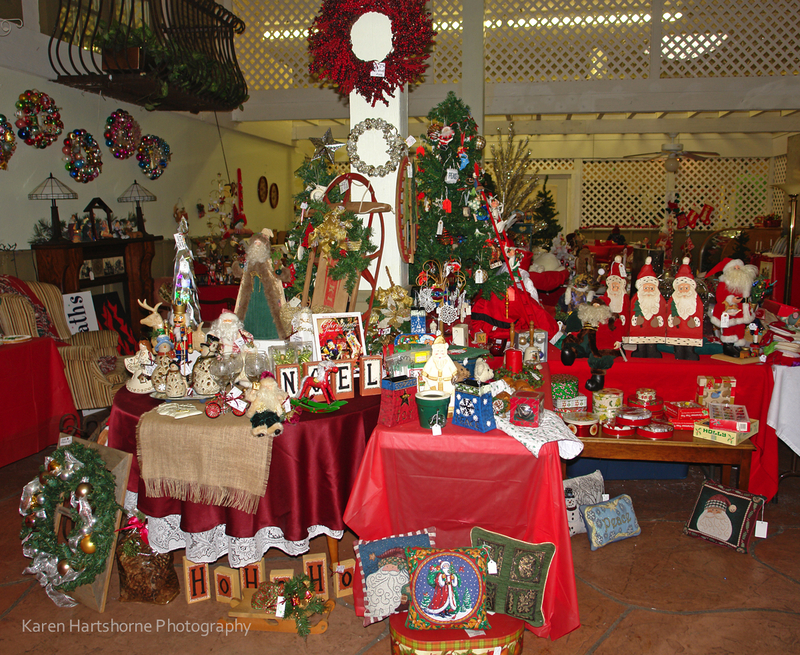 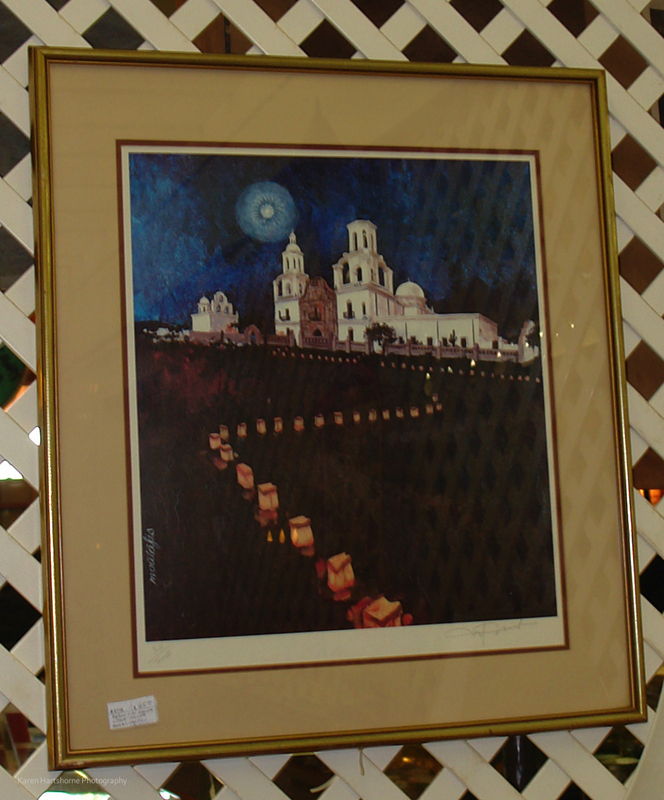 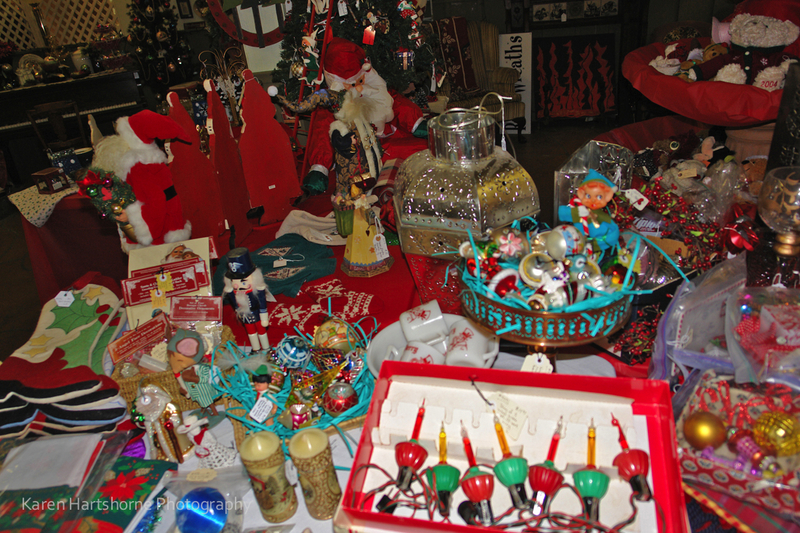 The Christmas Festival room is now open inside of Copper Country Antiques. 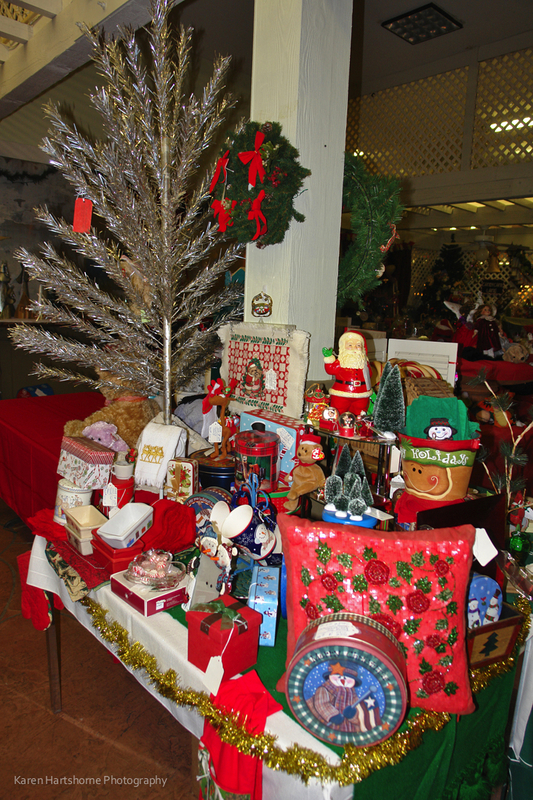 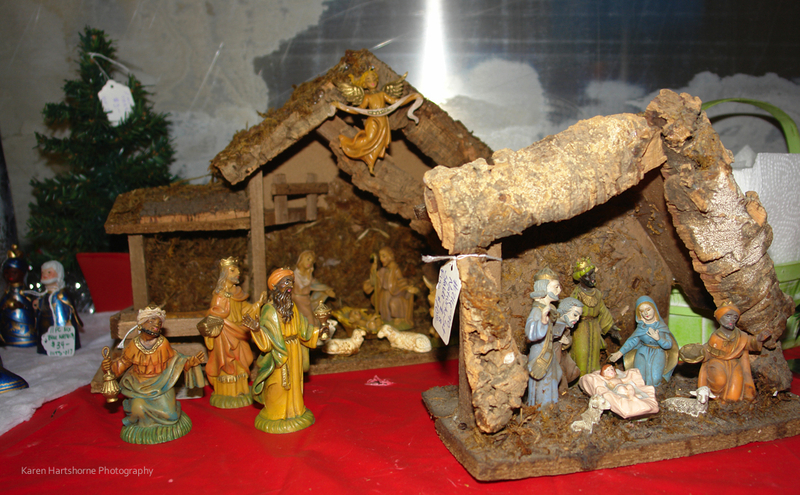 From vintage Christmas ornaments, to original Christmas cards, you will find that perfect gift here. 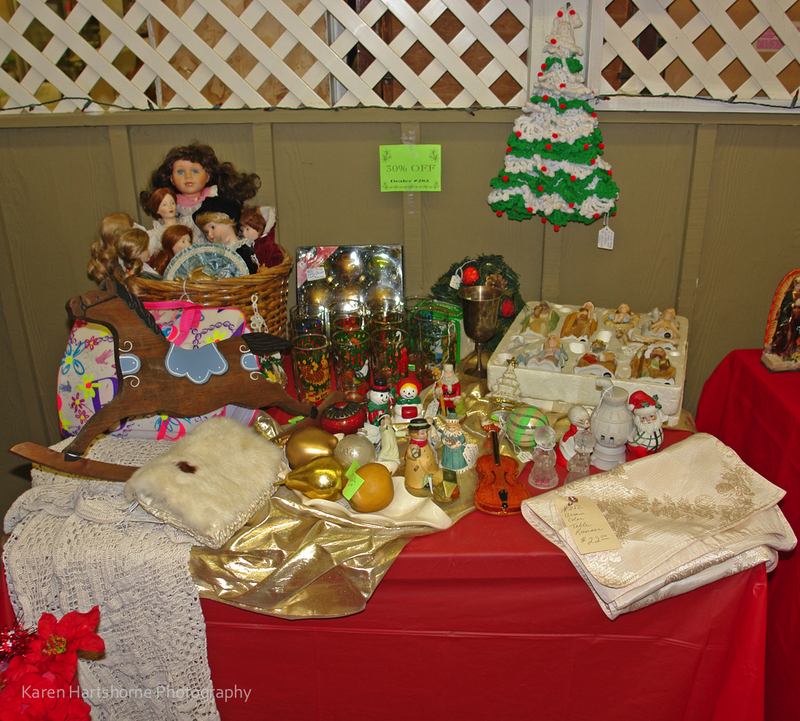 Start your shopping now with a few photos below. 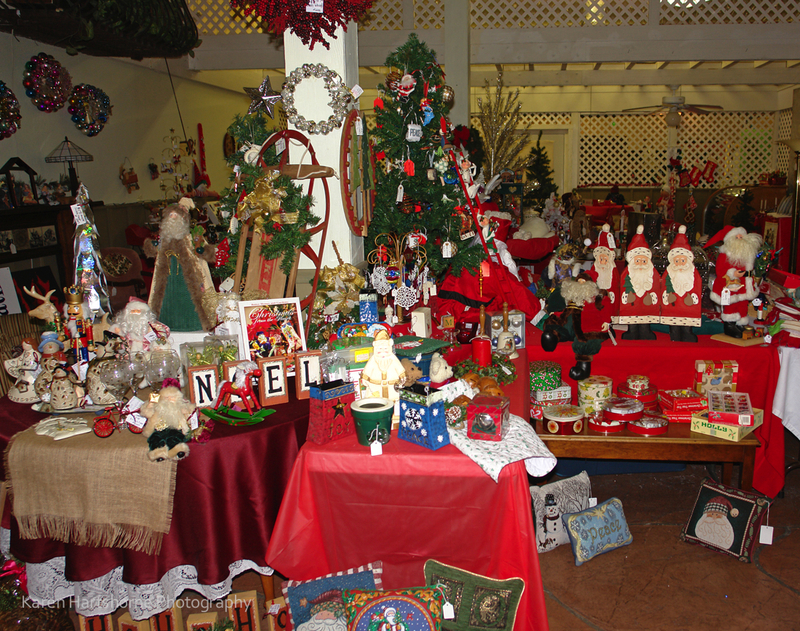 Call us if you would like something shipped to you within the USA.